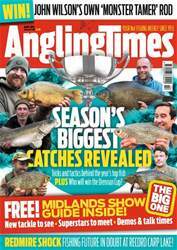 Now's the perfect time to catch your personal best carp! 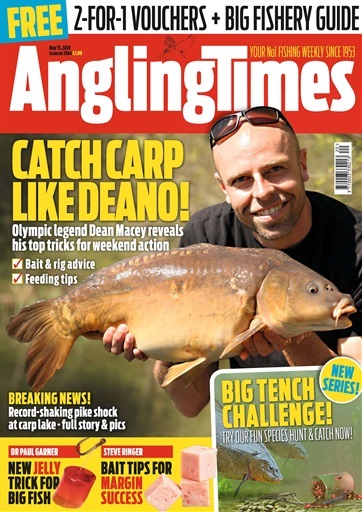 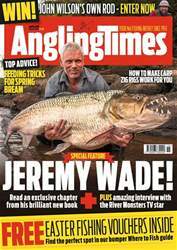 And who better than The Big Fish Off’s Dean Macey to help you put a carpy bend in your rod this week? 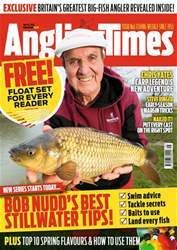 Here are his ten top tips to spring carp success.